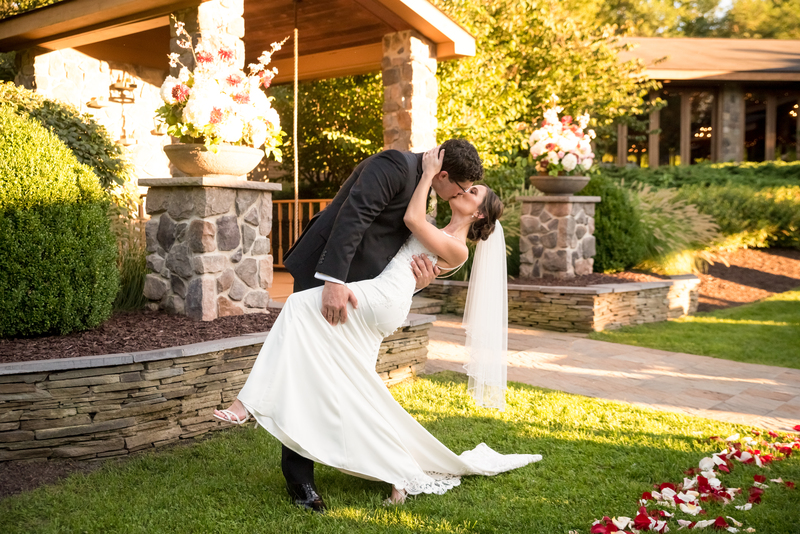 Are you in need of a wedding DJ in the Poconos or any of its surrounding areas like, Stroudsburg, Jim Thorpe, Hawley, or Honesdale Pennsylvania? If you are pick up the phone and give Frankie Carll Productions a call. Frankie Carll is your one stop for all of your hassle-free party planning needs. Say goodbye to party planners, coordinators, and make that long list of vendors a thing of the past. Your one call to Frankie Carll Productions, does it all. 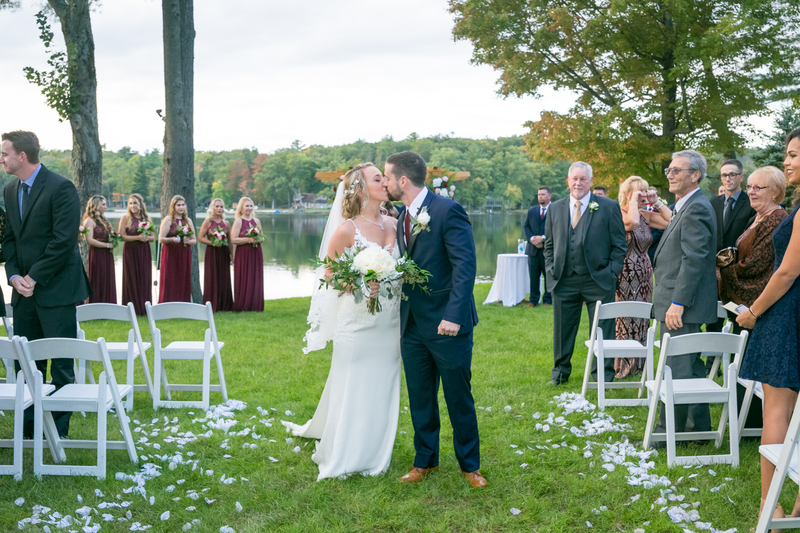 For over 30 years we have been working with customers just like you to plan your special day and make it the unique and special experience you’ll remember for a lifetime. 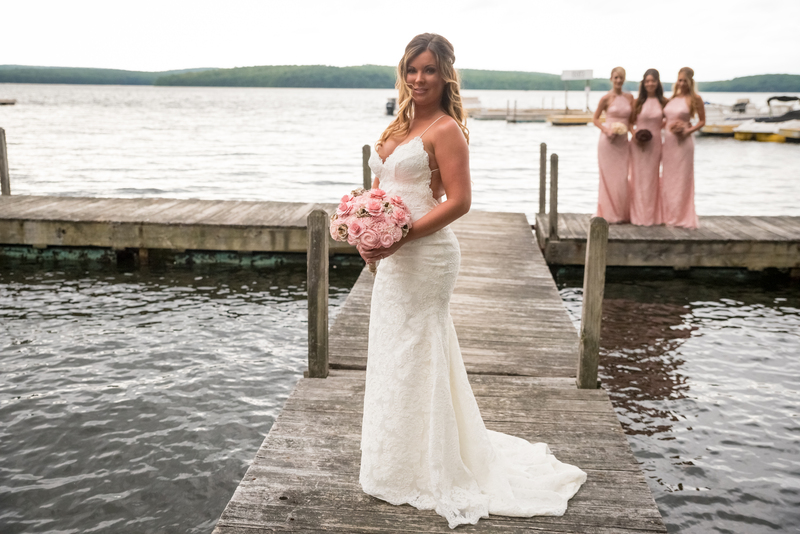 Frankie Carll Productions has the talent and the equipment to set the mood, music and coordinate the whole event with one phone call. Whether it’s uplighting, DJ’s,wedding photographers, videographers, or photo booths rentals we can create your wedding fantasy quickly and easily. 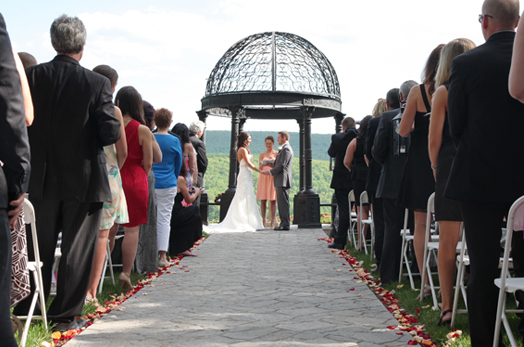 When it comes to planning a wedding in the Pennsylvania’s Pocono region put our 35 years of experience to work for you. For more information contacting us at 570-587-2740 or Email us, but whatever you do, don’t wait! We are the most experienced and busiest folks in the business.